A1 Newcastle Removals is second generation family owned removal/storage business that are proud to be ‘moving professionals.’ Newcastle Removalists incorporates A-One Moving Professionals and Allrite Furniture Removals and has continued to serve the Newcastle/Hunter region since 1967. Our Modern fleet of purpose-built removal trucks are fully equipped with protective furniture pads, plastic covers, straps and trolleys to perform your move with ease and confidence, ensuring your belongings are cared for during transportation. 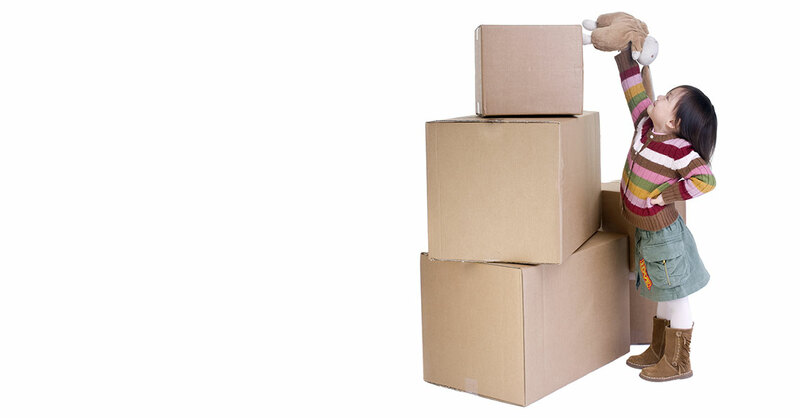 We are committed to providing the most up to date and efficient method of organising all aspects of moving. We make it an effortless move for you from start to finish. The flexible approach of A1 Newcastle Removals can accommodate just about anything. 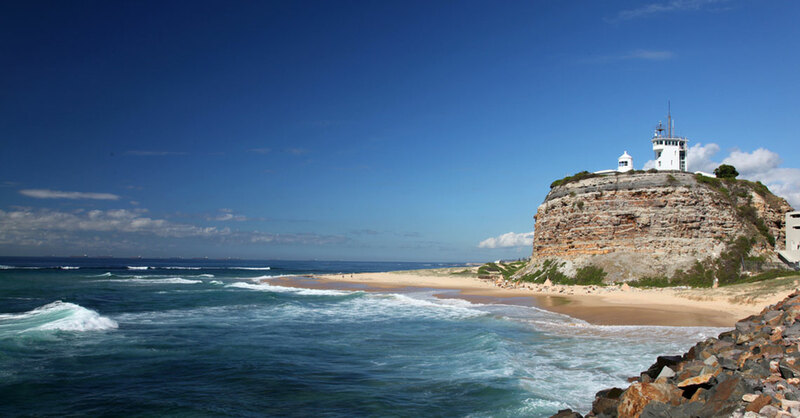 We are dedicated to the areas of New South Wales, Queensland and Victoria and along the Southeast coast.